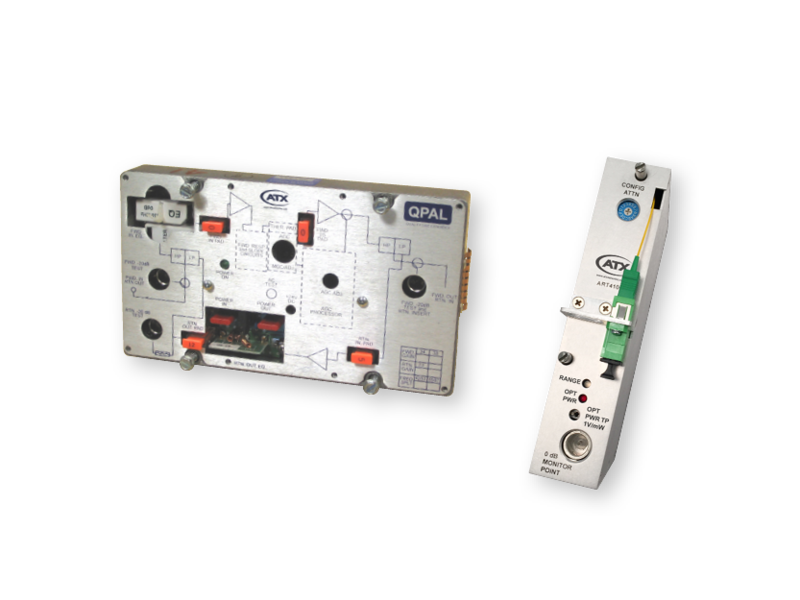 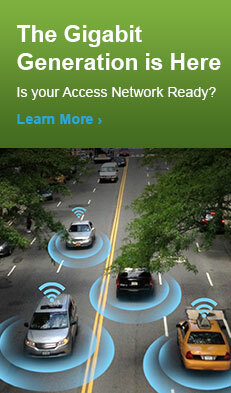 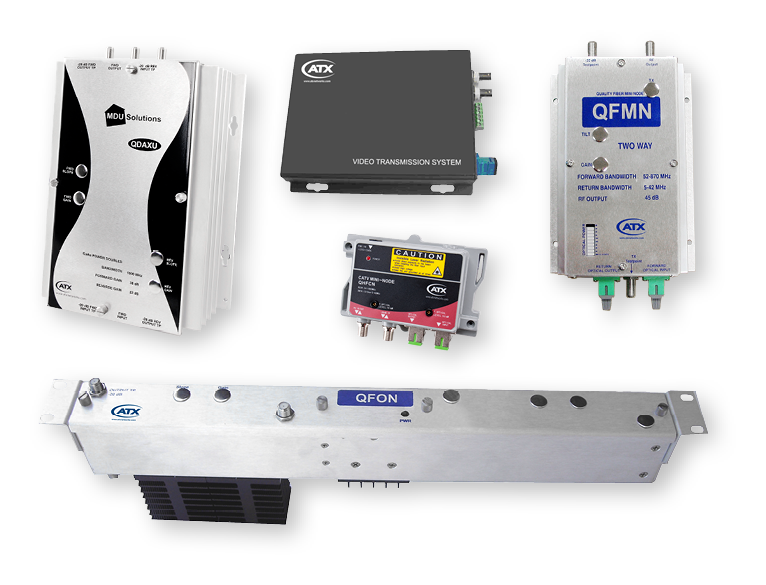 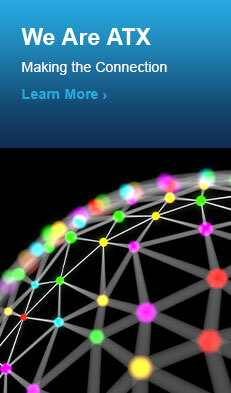 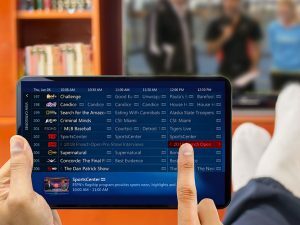 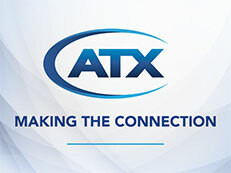 ATX is a leading innovator of transmitter technologies. 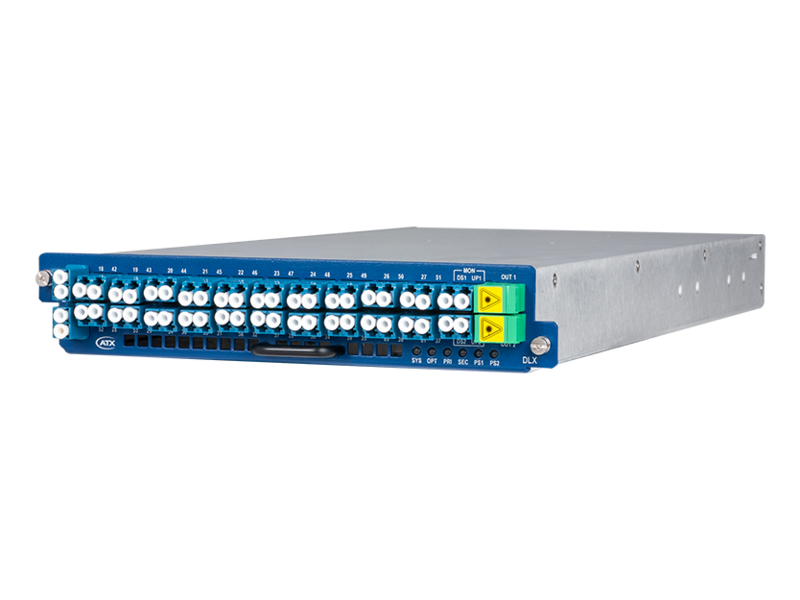 Its revolutionary Chromadigm 1550nm full-band “chirp canceling and clipping mitigation” technology established new benchmarks for performance and reach. 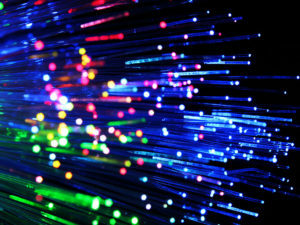 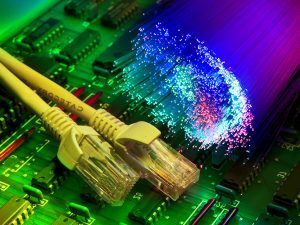 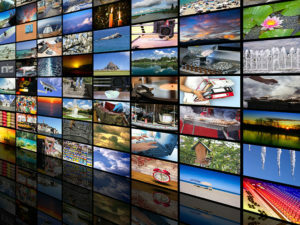 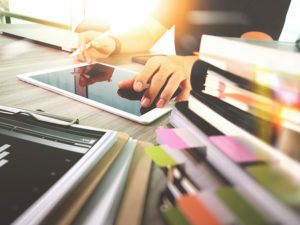 Innovations in both analog and digital optics enable broadband network operators to cost-effectively deploy high-performance, multi-wavelength solutions that maximize their fiber networks’ efficiency by more than 80 times, alleviating fiber exhaust issues and satisfying ever-increasing market demand for higher-speed broadband access. 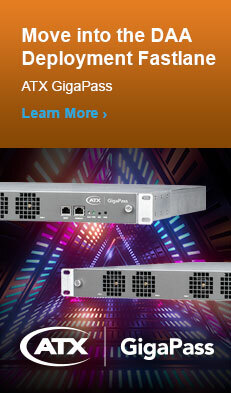 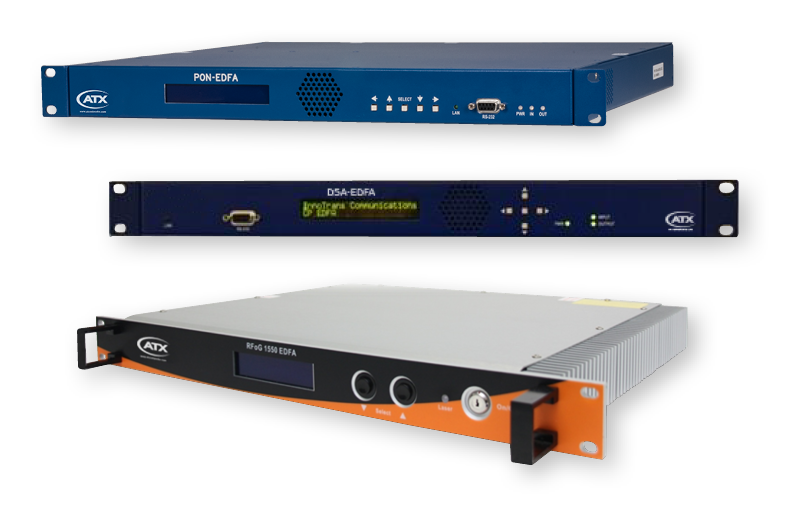 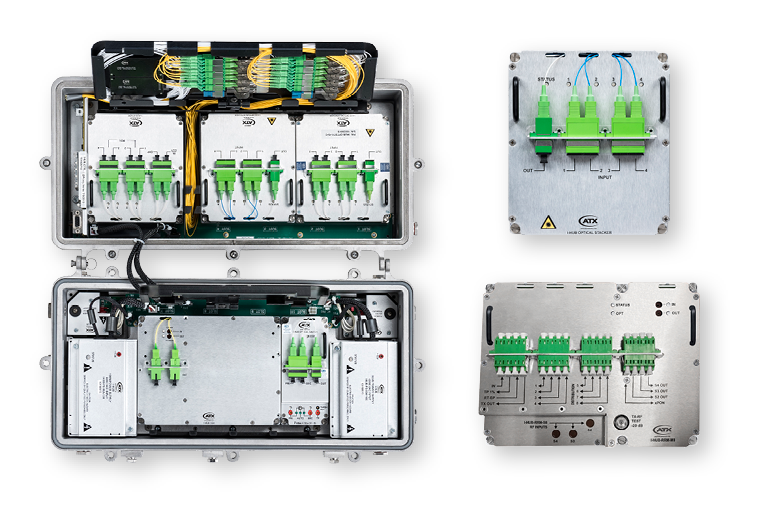 ATX continues to develop next-generation, high-efficiency optical transmission products, including the GigaWave digital optics gateway and the multi-purpose I-HUB hub-consolidation platform. 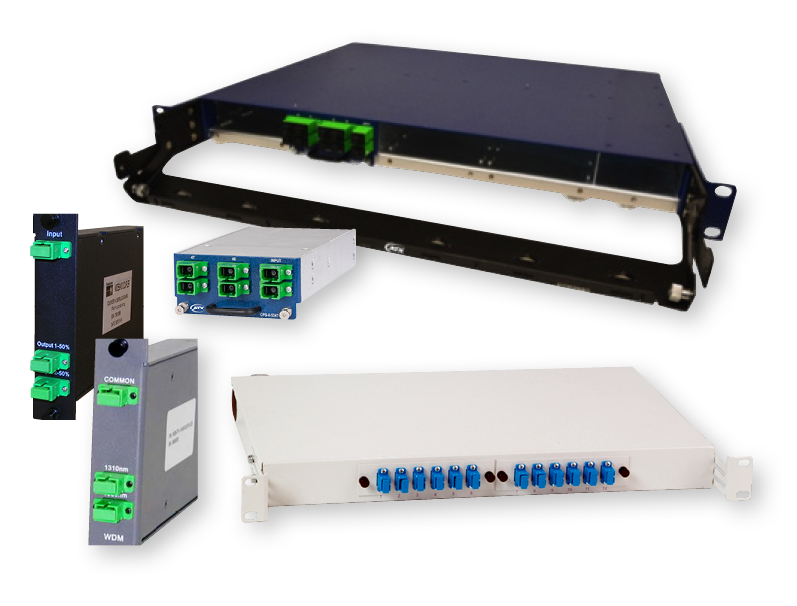 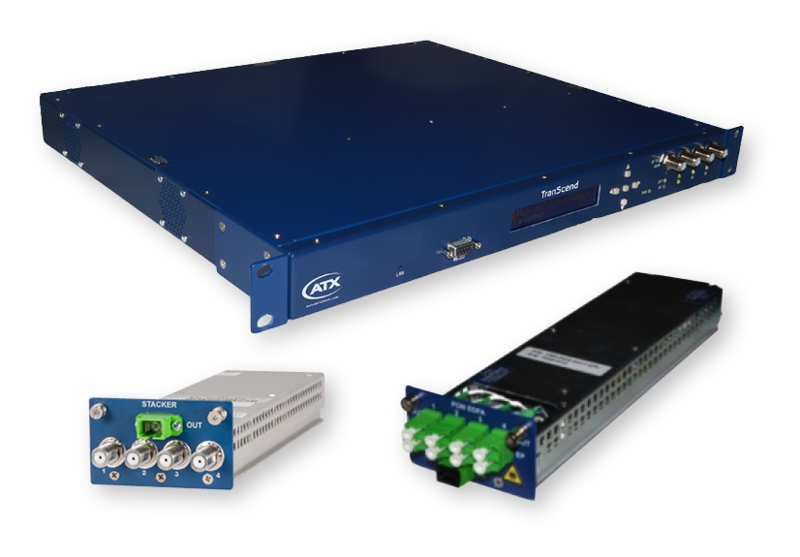 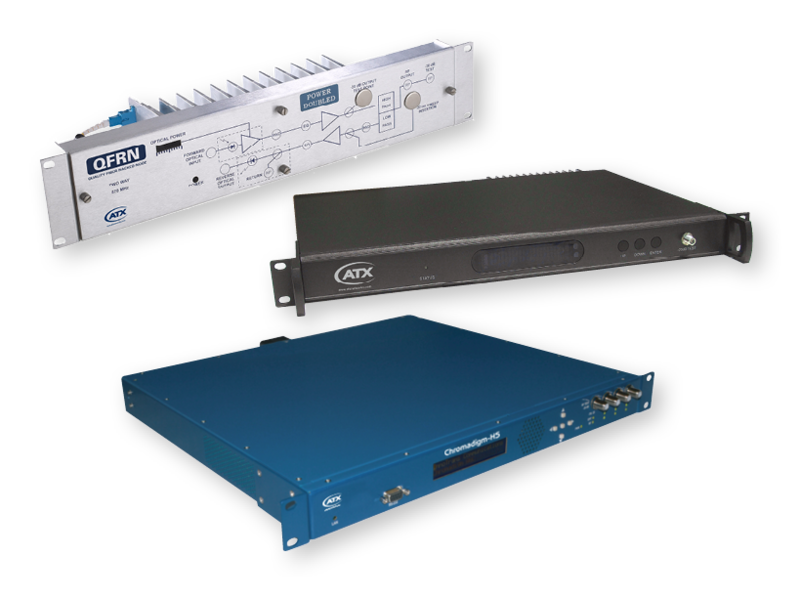 ATX has developed its Q-Series expertise in RF amplifiers into a line of cost-effective rack mounted optical products to meet customer needs for fiber transport in smaller scale, low wavelength per fiber applications. 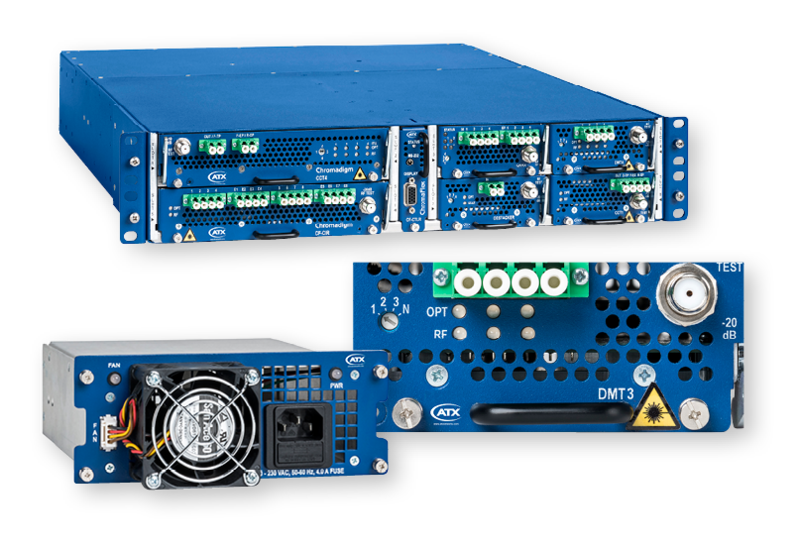 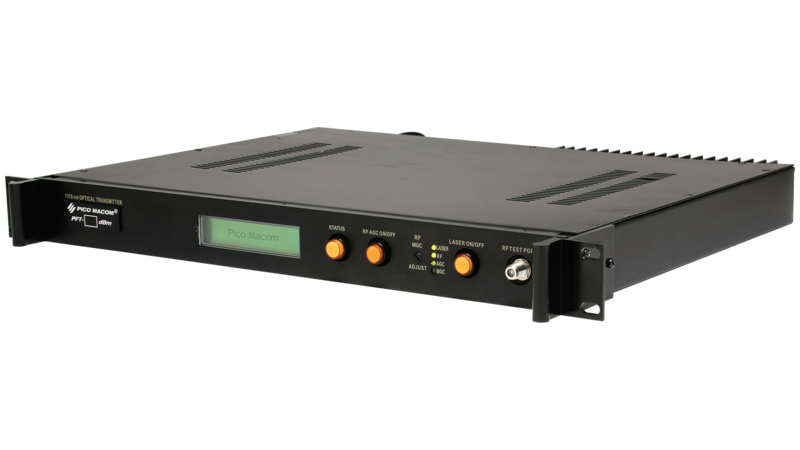 ATX offers a variety of compact transmitters that support both analog and QAM digital applications and are purpose built to deliver the highest performance, while consuming the minimum amount of rack space.